To date Can-C eye drops are the only cataract treatment that has been proven in controlled clinical trials to be effective in the treatment of cataracts and safe for long term use. These results set an unprecedented benchmark for the treatment and reversal of cataracts and other eye disorders. Initial Results in only 3 months time. Optimal Results within 6 – 12 months! How does (Can-C™ N-Acetylcarnosine) work to reverse cataracts? 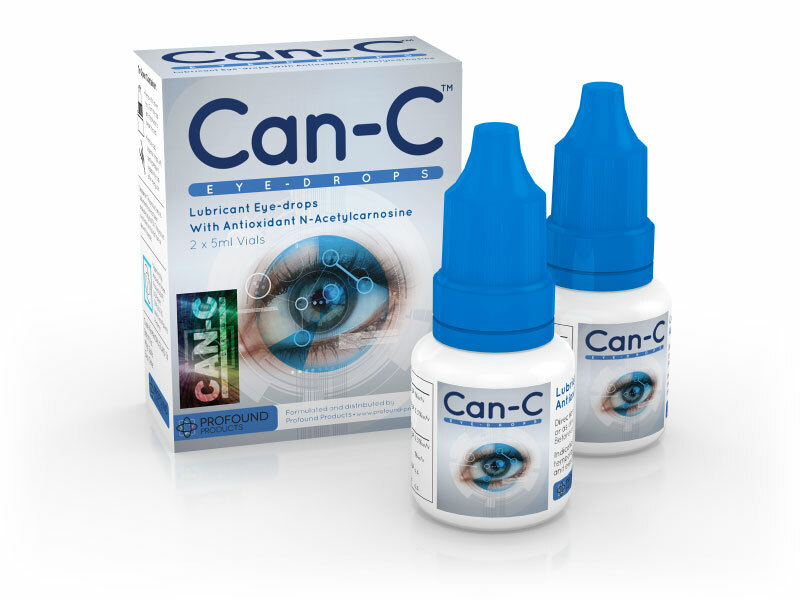 The prime ingredient in Can-C™ is a proprietary form of N-acetylcarnosine, a highly specific intraocular released form of carnosine which acts as both a stabilizer and carrier for the di-peptide L-carnosine, safely delivering it into the aqueous humour of the eye, (the fluid area surrounding the lens). It is here, that the bio-identical antioxidant becomes most active in its ability to act as a natural and highly effective anti-oxidant.